Are you plagued by discolored, crooked, or missing teeth? Do you want to improve your smile? We can help! 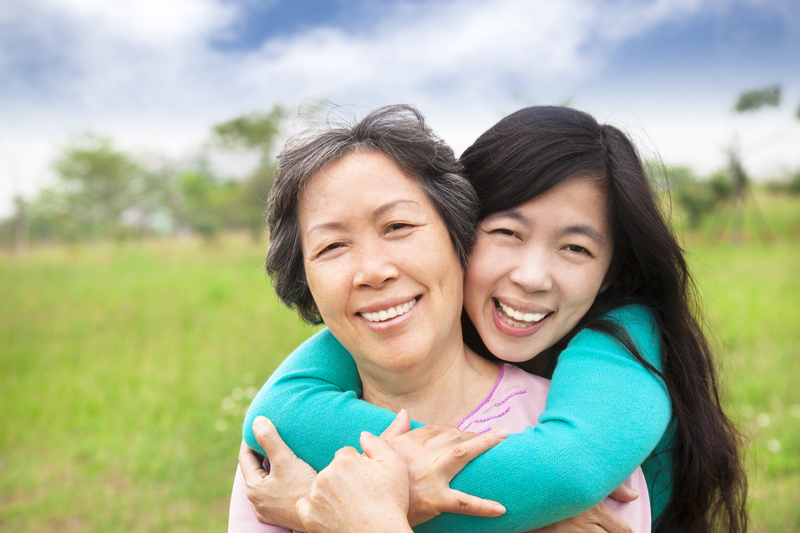 At Flagstaff Dental Group we offer affordable cosmetic dental treatments for all ages! Cosmetic dentistry is a great solution for improving the function and appearance of one's smile. Our Flagstaff dental practice is equipped with the latest in technological advances and are able to recommend the best cosmetic procedure for you and your family. What kind of Cosmetic Treatments are there? Bonding: This is a tooth-colored material used to improve your appearance if you have gaps, chipped, cracked, or broken teeth. Veneers: These are custom shells are inserted to cover crooked, discolored, or cracked teeth. Crowns: These are caps that are used to cover broken, worn, discolored teeth, or replace a tooth with the use of a dental implant. Bridges: These replace teeth by anchoring artificial teeth to adjacent ones. Fillings: These replace the structure of your teeth with natural looking materials. To find out more about cosmetic dental treatments and the proper procedure for you, make sure to schedule an appointment at our Flagstaff dental practice by calling us today!